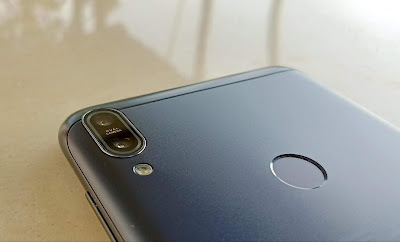 Asus Zenfone Max Pro M1 OTA Updates Full Details 3 Major Changes :- so hello here i will be sharing with you about the latest updates of Asus Max Pro M1. so finally they introduce new 3 updates. so below i shared about the all three major updates of Asus max pro M1 which might be you should know. 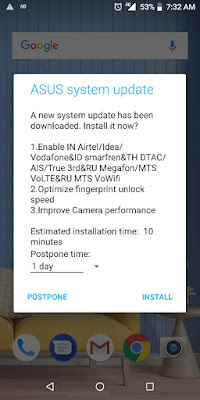 How To Get OTA Updates In Asus Max pro M1 ? So if you didn't get the update yet then you can check out below how to get the Max Pro M1 Updates in your phone. So first of all you have to go to the phone setting then go to the software updates then download and install now below i will share with you about all the changes of Asus max Pro M1. 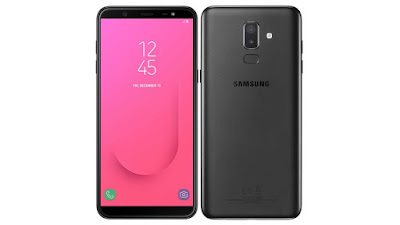 1 - Enable In Airtel/Idea/ Vodafone & ID Smarfren&TH DTAC/AIS :- That means it will be now much more good with the connectivity and much more better in strong. 2- Optimize Finger Print Unlock Speed :- so here in this update i will be sharing with you about the new updates of finger print as we all know that in the previous update it was not working properly it was talking quite long time to open around 1second or 1.02 second so now it talking less then 0.30 second that means now it's improved much more and better than the previous one. 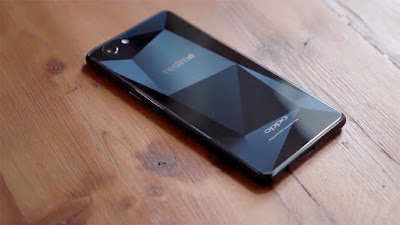 3 - Improved camera Performance :- so here i will be sharing with you about the camera performance that now camera is quite improved.